Searching Lifelong learning on Google returns 28 million results on Google. It is a commonly used term, but many people struggle with managing their ongoing education. Knowledge workers are in higher demand than ever before. Being able to keep pace with the exponential growth of new information and technologies is a guarantee for continued employment. However, maintaining this pace is not a trivial task. Areas such as Artificial Intelligence, for example, will make routine jobs obsolete and significantly impact highly skilled jobs, such as being a medical doctor, lawyer, or stock trader. Lifelong learning is an economic imperative: technological change demands stronger and continuous connections between education and employment. Ongoing learning and skill development is essential to survive the economic and technological disruption. Our complex society also demands new combinations of skills, called “hybrid jobs.” In society’s fast-changing landscape, “second skilling” is necessary to build career resilience, and ensure professionals have options and flexibility. Even in well-educated and innovative regions, lifelong learning is often not practiced effectively. University programs do not always fit the learning needs of adults. Busy time schedules do not allow people to spend much time in the classroom. Almost all of us have limits on our time and finances — due to kids, social organizations, work, and more — that make additional formal education impractical or impossible. 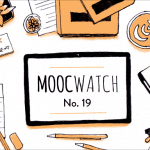 Massive Open Online Courses (MOOCs) entered the education scene in 2012, revealing opportunities to resolve these lifelong learning constraints and connect education and employment in new ways. Everyone can follow high-quality courses from top universities now. Courses are often cheap or offered for free, and you follow them whenever and wherever you want. 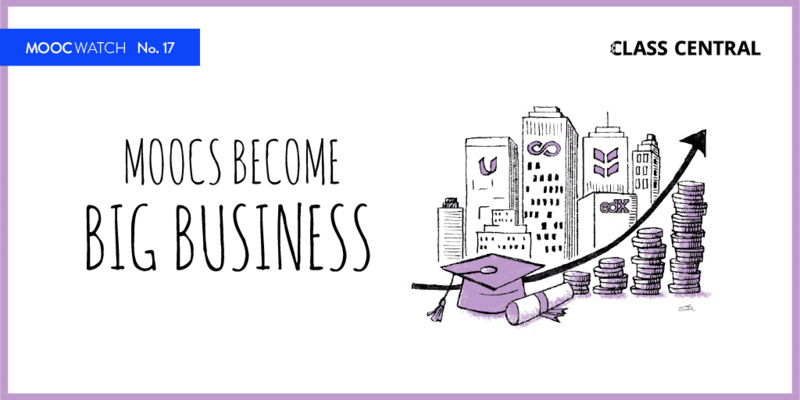 MOOCs are abundant and accessible today, making it easier than ever to make a habit of lifelong learning. Every day, each of us is offered the opportunity to pursue intellectual development in ways that are tailored to our individual learning styles. The vast amount of material available today can, however, lead to less than optimal study practices. To succeed, you have to set goals that are focused and allow you to take control of your life, and which provide benchmarks for determining your progress. Define a path to broaden and deepen your skills, enjoy exploratory learning, and discover new topics. Explore (see below: Class Central — subject pages + search) and identify new skills that motivate you. Read course descriptions, including syllabi (pre-requisites, course goals, etc.) and course reviews. Narrow your choices using your criteria. Make an action plan and set SMART (Specific, Measurable, Attainable, Relevant, Time-bound) learning goals. Define general knowledge areas (long term: 2–4 years), specific topics (mid term: 3–6 months), and dedicated courses (short term: 2 months). Free up time for yourself for weekly learning: up to ten hours of time, on specific days and at specific hours. Start learning and stick with it! classcentral.com is a great tool to manage lifelong learning. It is by far the most extensive MOOC repository on the internet. With its thousands of courses and reviews, you can make your optimal learning selection. if you are new to MOOCs, try one of the top 50 free online courses on a platform like Coursera, edX, or FutureLearn. You will not be disappointed. Lifelong learning isn’t simply an economic imperative but a social, emotional, and physical one as well. We live in an age of abundant opportunity for learning and development. Capturing that opportunity — maintaining our curiosity and intellectual humility — can be one of life’s most rewarding pursuits. Have you set your personal education goals? Now, at the start of the academic year, is a good time to define or renew your learning journey. Set short- and long-term learning targets. Join Class Central. 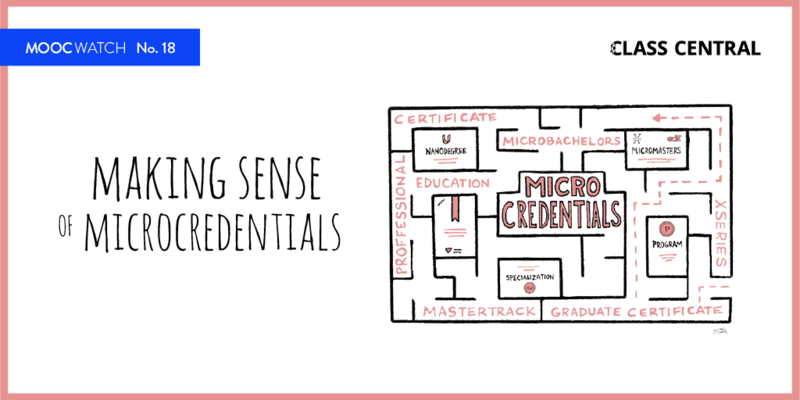 Search for those courses that best fit your needs. Plan your learning schedule. Get on with acquiring those new skills that are so needed in today’s fast changing society. Continue to enjoy learning throughout your life! Yes. Class Central is great. They provide a data base for all available online courses in the market. They are sorted according to universities and also subject matters. I hope they can continue to do so since it is hard to finance this wonderful service . I wonder as a measure of MOOCs. 1.- How many people registered every year inmclujding all drop outs. 2.- How many people got certificates . Then the ratio . Originally certificates takers were only 1-2 at most 3 % . Lately that number increased to something. What is it ?